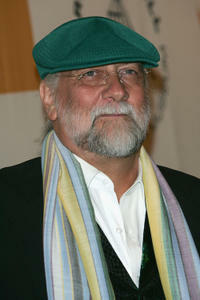 Mick Fleetwood at the 20th Annual Rock and Roll Hall of Fame Induction Ceremony. 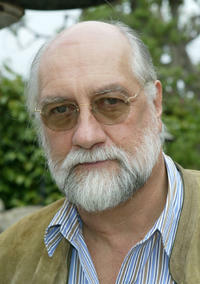 Mick Fleetwood at the 10th Annual Safari Brunch in California. 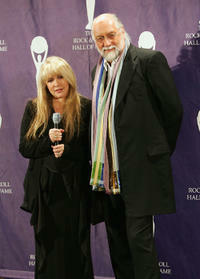 Singer Stevie Nicks and Mick Fleetwood at the 20th Annual Rock and Roll Hall of Fame Induction Ceremony. 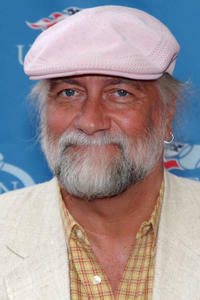 Mick Fleetwood at the 2004 U.S. Open in New York. 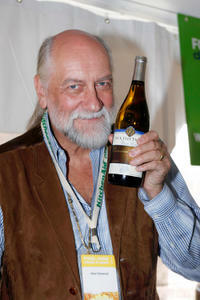 Mick Fleetwood at the Food & Wine Festival Grand Tasting in Colorado.